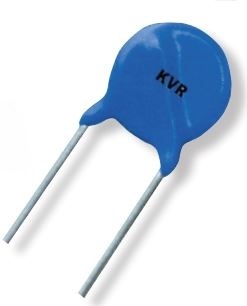 The EQUALIZER is designed to protect dedicated earthing systems used for electronic systems, from noise contamination. In the case of a sudden rise and dramatic rise in potential of one of the earthing systems, the unit will activate protection the two earthing systems during the overvoltage. 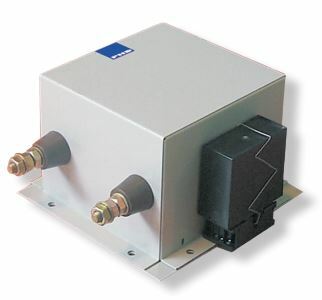 The unit provides both surge and transient suppression and EMI/RFI filtration, available in a single phase configuration rated at 110amps. 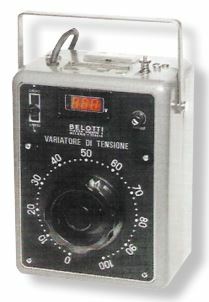 This surge protection device is available in several variations, such as 1, 4, 8, 12, 16, 24 return circuits. 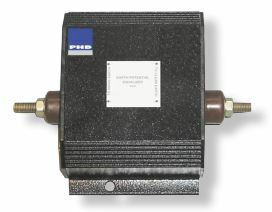 Can be used in DDN, ISDN, fax and telephone applications. 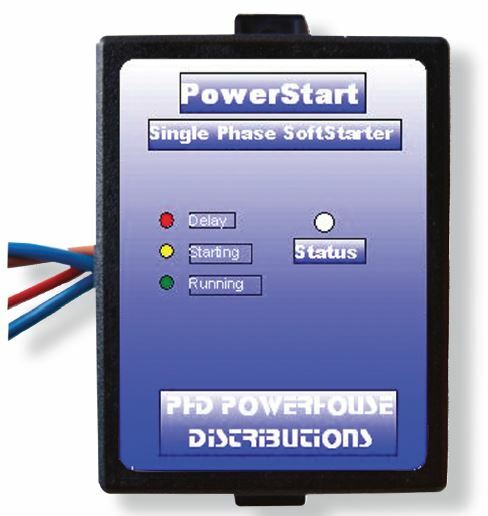 Designed to softstart single phase motors in pumps, air conditioning or other equipment with the goal of reducing the demand on the electricity grid. Easy to use with visible indications of operating status.